Description: One size fits most, 30" in length. Great quality material made to last, machine washable. 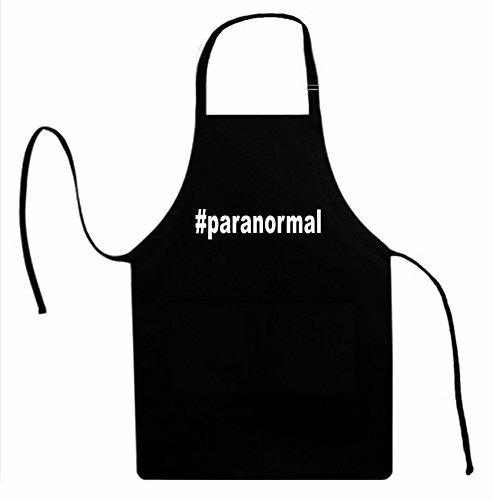 80% polyester/20% cotton twill full length apron. Quality blend allows rich colors to stay true. Soil release treatment added to resist stains and repel liquids. Divided pockets and adjustable neck strap.